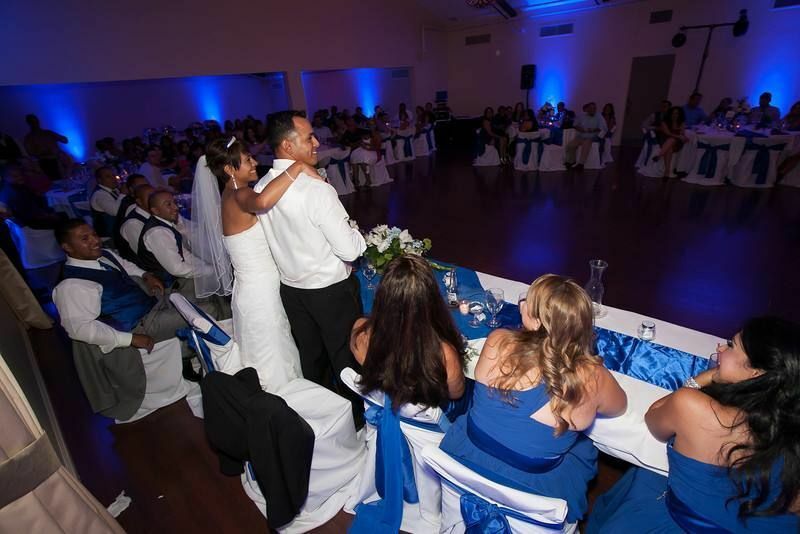 Bwatt Entertainment is a wedding DJ company in La Mesa, California. 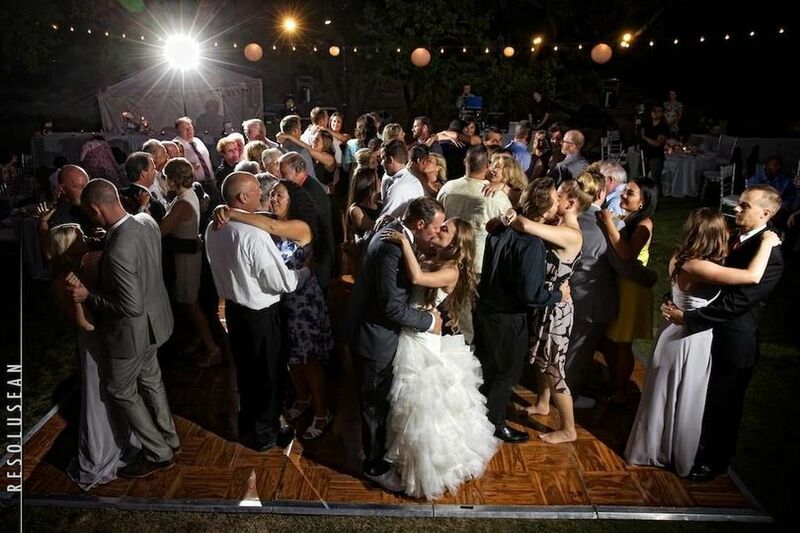 This company has been providing custom wedding experiences and music services for over 15 years. 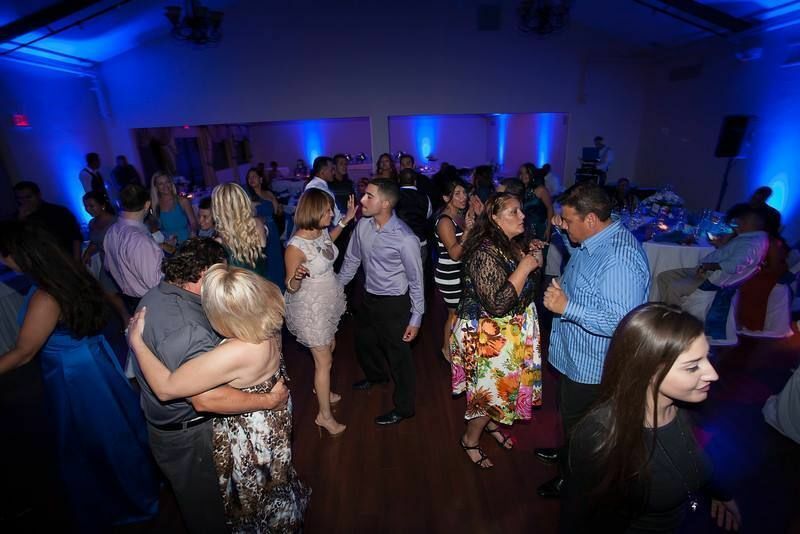 With a wide range of music selections, great organizational skills, and extensive knowledge and experience in the field, this company is sure to make your event a hit. 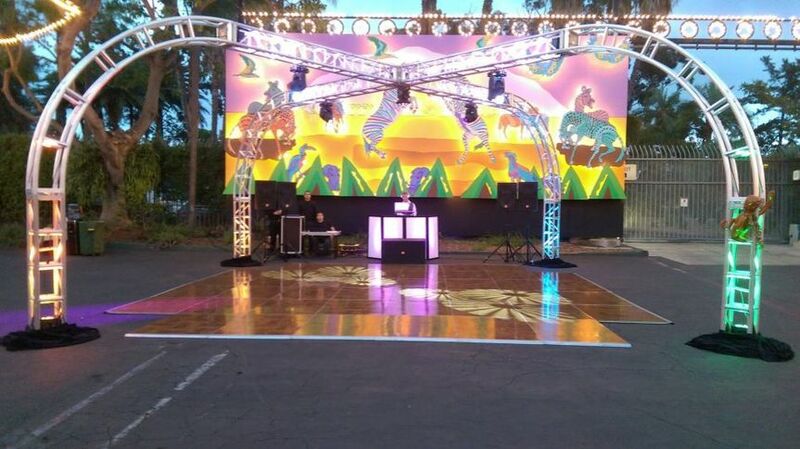 They can keep any group of guests having fun and dancing for events of any size, style, and location. Brandon was the best! 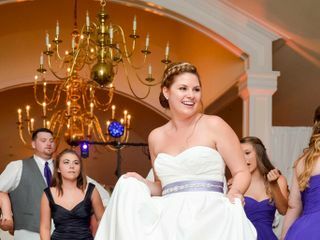 I was the most nervous about hiring a DJ for my wedding because I have heard horror stories, and Brandon was excellent. Before the wedding he sent us a packet to fill out that easily laid out music selections that we needed to make throughout the night ( cake cutting song, first dance, bride entrance, etc). This made it much easier in choosing songs and organizing the night. 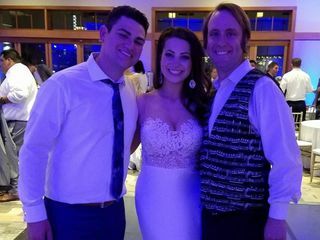 The day of the wedding ( April 22, 2016), Brandon did an excellent job in music selection and keeping the flow of the evening going. 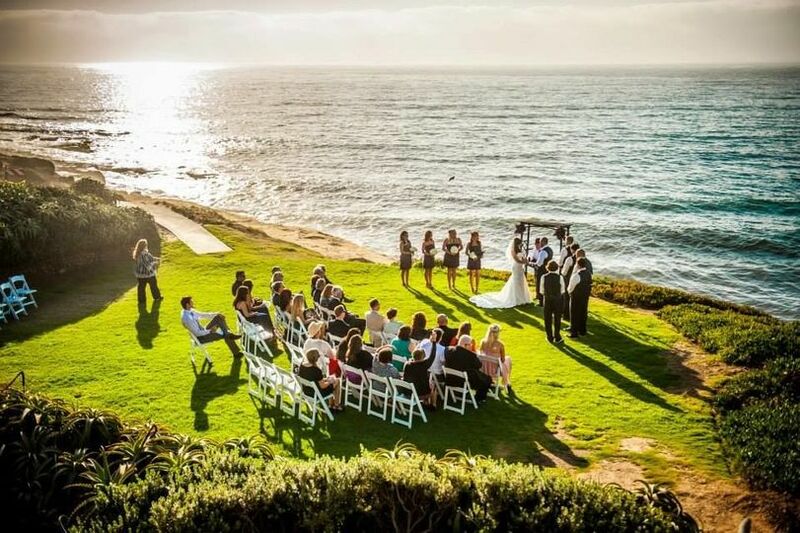 He did such a great job that I didn't even notice him setup on the beach for our wedding ceremony until after the ceremony was over. At the reception, he had music playing for the outside cocktail hour, and then another location setup inside. Brandon was great at communicating to me what was happening next. He would tell me things like "10 minutes until the first dance, and then after that we will go straight into cake cutting." I honestly never worried about things happening at the correct time because he was so on top of everything. 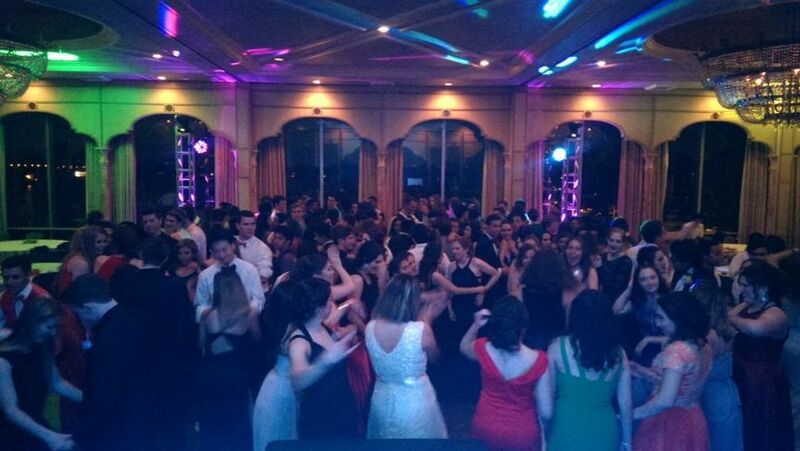 Finally, I have never seen so many guests dance at a wedding before. People were out on the dance floor for at least two hours, and would have stayed longer if we didn't have to leave the venue. Brandon was recommended to us by our friends. We had attended our friends wedding a few years back, and later asked them who the DJ was because he did such a great job. I've now experienced Brandon as a wedding guest and the bride, and he is great. Hire Brandon for your next event! He was extremely professional, played the songs I had requested, and did an amazing job overall. We met with a couple other DJs before we had our consultation with BWatt. We immediately knew that he was our guy. He was professional yet friendly, experienced, and organized. We are so happy that we chose BWatt!! He made the entire night go so smooth. 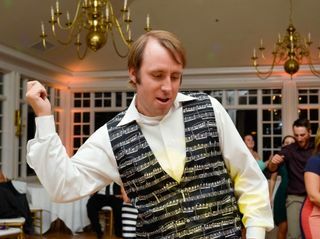 Not only did he play awesome music that everyone enjoyed dancing to, but he really ran the entire reception. He kept things on track and thanks to him everyone had so much fun!! 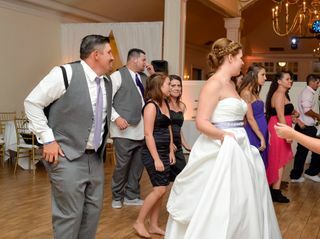 I would highly recommend Bwatt Entertainment as your wedding DJ!! Brandon was great! He met with us several times so that we could discuss all the details. The day of the wedding he ran the show. He was on top of it, making sure that everyone was where they were supposed to be (entrances etc) and the music was awesome. 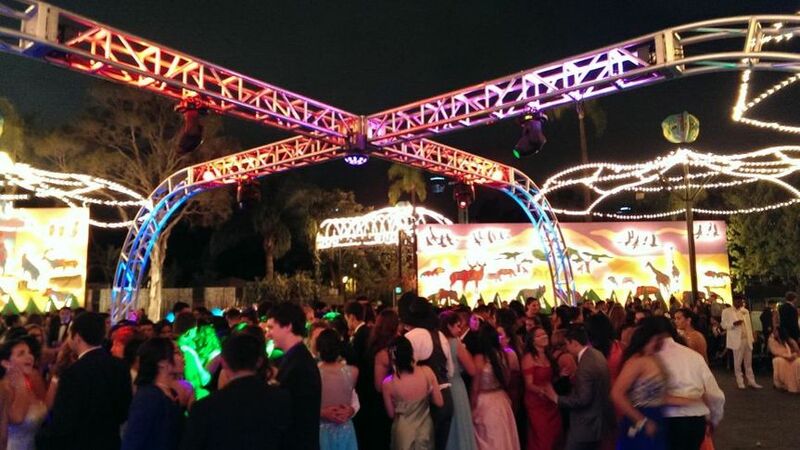 We requested a mix of English/Spanish and he was able to gauge the crowd and keep everyone dancing the entire night. Highly recommend him! 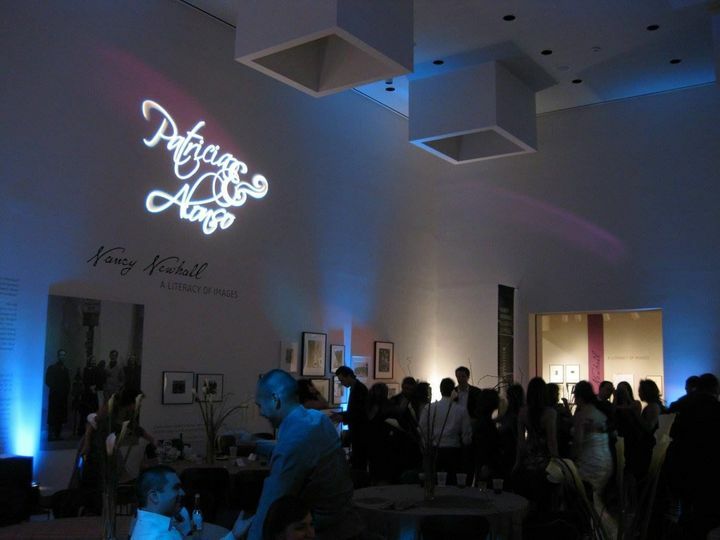 Also- we had him do our market lighting and uplighting instead of our caterer, which was a $ saver!